Nairn & Hyman offers a variety of experiences for outdoor enthusiasts. Numerous campgrounds, trails and excellent fishing and hunting locations make Nairn & Hyman an ideal destination for nature lovers. Those looking to relax and enjoy nature in a different way will appreciate our beautiful beach on the Spanish river. The community base-ball field sees action from spring though fall including weekly games for the Women’s League as well as our annual Mixed Blooper Ball Tournament. The Nairn & Hyman All-Sports Centre boasts one of the only covered outdoor ice rinks in the North. 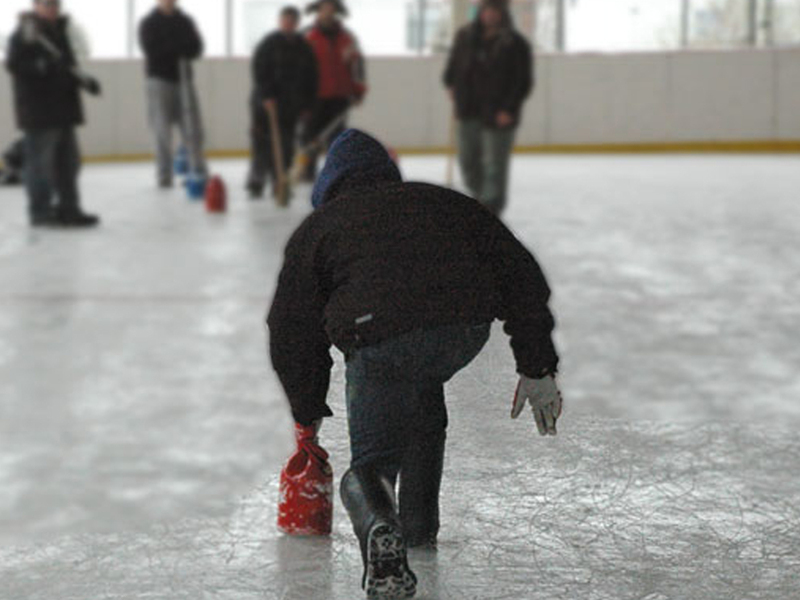 Our annual “February Frolics” winter carnival offers the surrounding community a weekend filled with family activities ranging from jug curling, horse shoes, boot toss, children’s games and fun for all. Delicious food and beverages are available in the Community Centre throughout the weekend. As you can see there are plenty of things to do to year-round in Nairn & Hyman, we look forward to seeing you here!